Cytoscape project needs your support! Please cite the original Cytoscape paper when you use Cytoscape. This is critical to sustaining our federal funding. Other articles and papers about Cytoscape are available here. The Cytoscape Consoritum, Tax ID: 20-4909879. 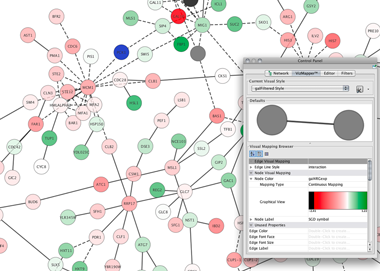 What Can You Do With Cytoscape? Visualize and analyze human-curated pathway datasets such as WikiPathways, Reactome, and KEGG. Gather social interactions from the web by variety of web service APIs with scripting languages and save it in standard data file formats. 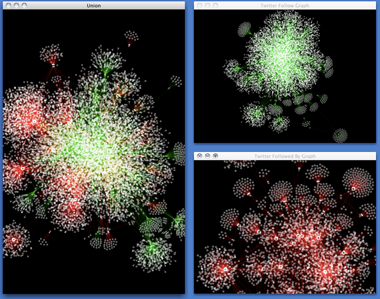 Cytoscape supports most of the standard file formats . 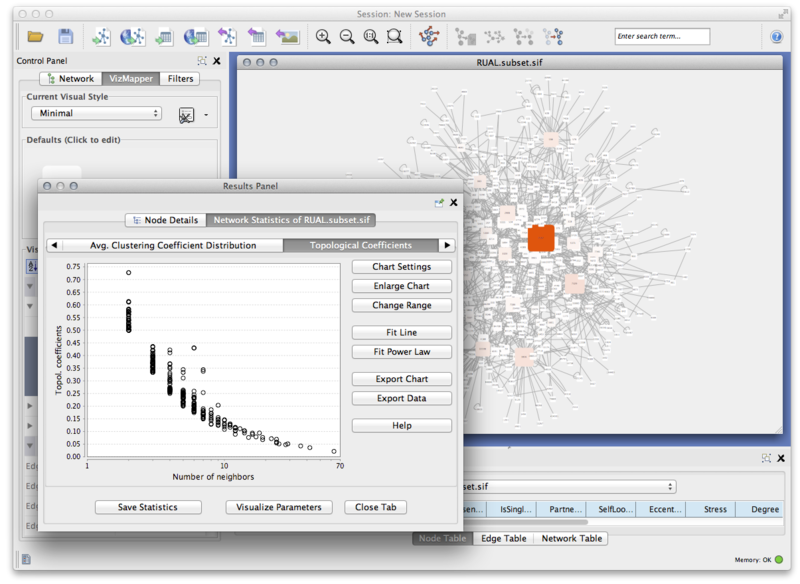 Cytoscape is domain-independent and therefore is a powerful tool for complex network analysis in general. 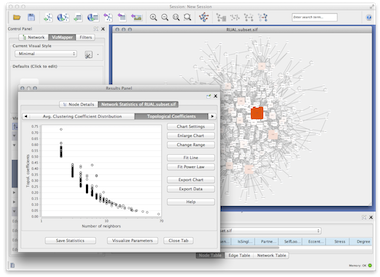 Cytoscape is expandable and extensible. Cytoscape has a vibrant App developer community and over a hundred Apps developed by third parties. Let us know if you've published using Cytoscape and we will feature your publication here!